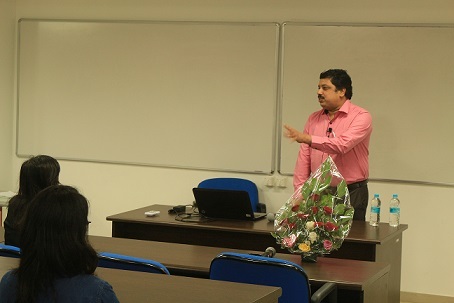 In a bid to leverage the IIM Indore Mumbai Campus advantage even further, the Media and Public Relations Committee initiated the ‘Author Series’ during August 6-17, 2016. The event crafted a platform for the participants to interact with three renowned authors from diverse fields and learn from their experiences. The first author for the series was Mr. Anand Neelakantan, writer of the TV series ‘Siya ke Ram’, and author of the famed novels Ajaya, Asura, and Rise of Kali. With his unconventional take on Indian Mythology, Mr. Neelakantan discussed about various reinventions of Indian epics across the country. 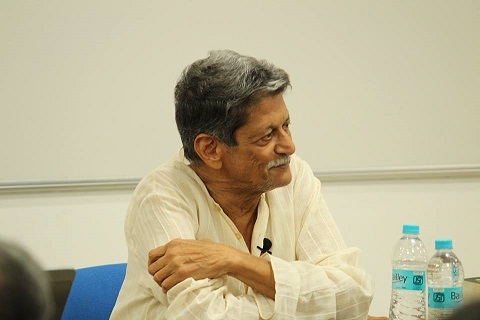 The second author for the event was the Sahitya Akademi Award winner Mr. Kiran Nagarkar—a celebrated novelist, playwright, and a critic in Marathi and English. The author enraptured the participants by reading an excerpt from his play ‘Bedtime Story’, depicting Eklavya as a rebel. 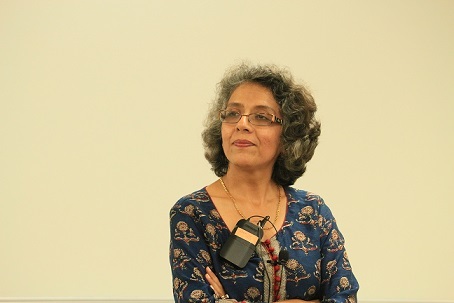 The third author for the series during the month was Ms. Ashu Khanna, author of the motivational book ‘I am Freedom’, and a renowned Leadership and Group coach. She enlightened the participants about the importance of de-cluttering and self-motivation. The series proved to be wonderful experience for the participants, which helped in enhancing their creative and writing skills, provoking them to craft their thoughts in an even healthier way and encouraged them to read more books.